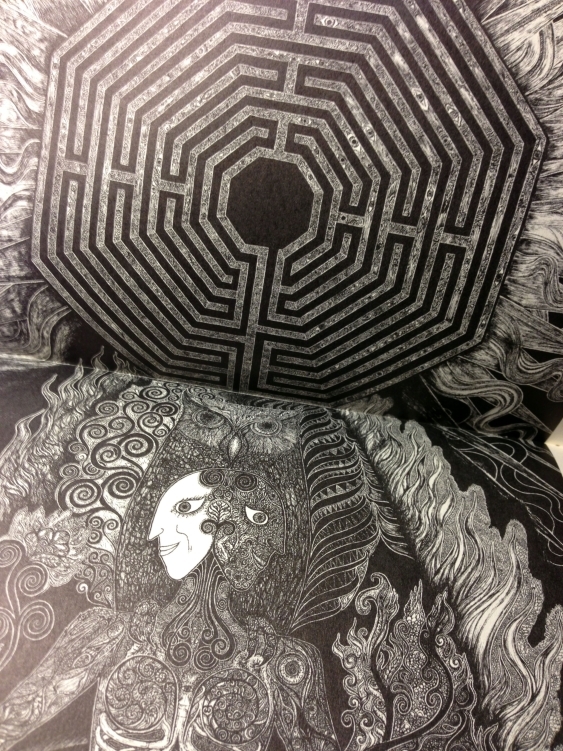 Artist, designer, typographer, printer, and publisher Joseph Uccello is our guest in podcast episode 133 to discuss his work, especially his most recent book, Occlith Labyrinthus Archidoxae, Vol. 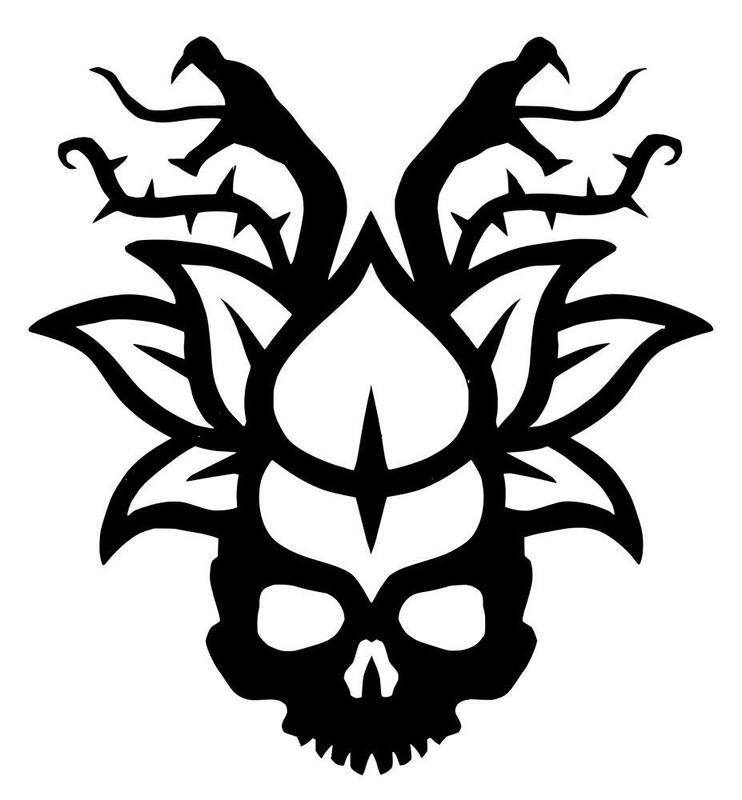 Zero: Omniform, published by Three Hands Press. In the first half of the interview, Joseph talks about his art, as well as his interest in book design, typography, printing, and publishing. 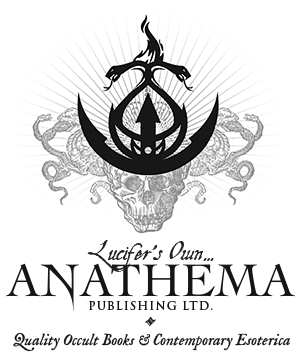 We spend considerable time discussing his work on the Ouroboros Press edition of Theatrum Chemicum Brittanicum. “The book is a living being. 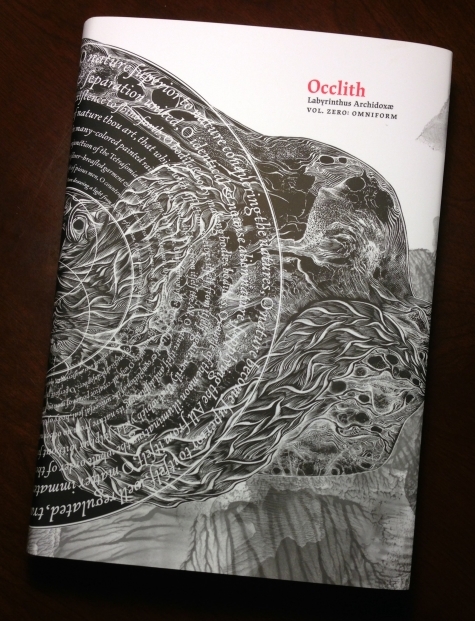 We spend the second half of the interview discussing Uccello’s recently published Occlith: Omniform 0. I think this is one of the most unique and beautiful books that I’ve ever seen. 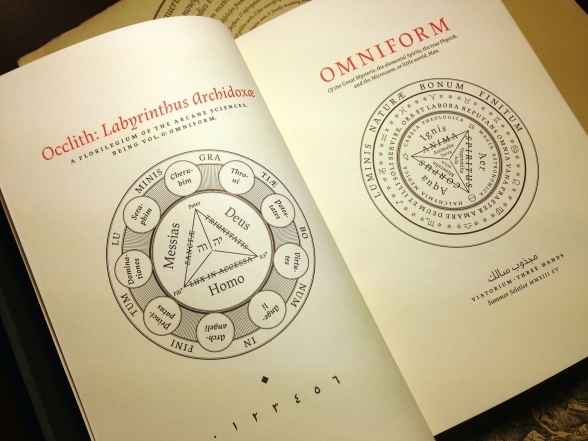 The artwork, printing, and design are superb and the old Hermetic alchemical texts within have been literally resurrected. I highly recommend it. 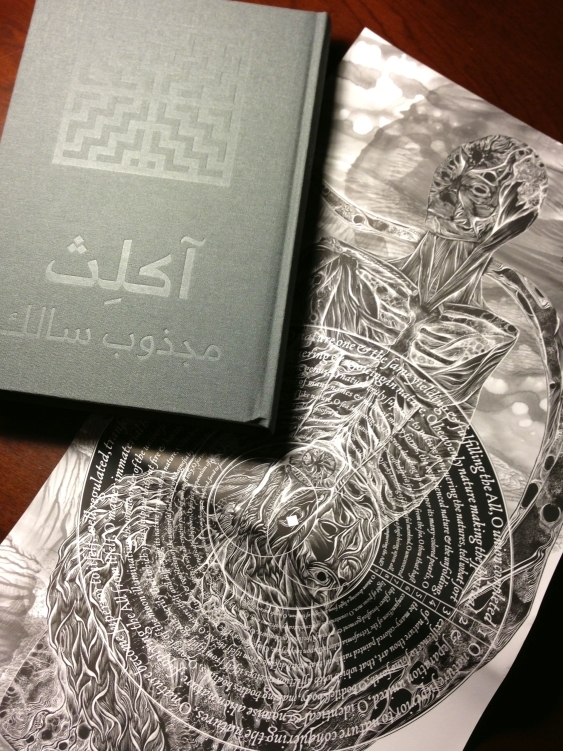 Joseph’s artwork is extraordinary, as are his books, printing, typography, and design. I believe his craftsmanship, insight, and attention to detail are only part of what makes him successful. The other component is a Hermetic alchemical reaction initiated through his world travels, seclusion, reading Paracelsus, and devotion to his work. He is truly worthy of your attention. 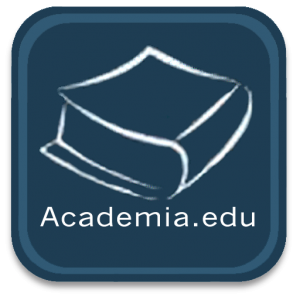 Please join Joseph Uccello in the Occult of Personality Membership Section for a fascinating exposition on the alchemical master, Paracelsus! Very timely interview, I had just been looking at his book right as this interview came out. I was noticeably intrigued by the lavish design aesthetic and was wondering quite a bit about this “Joseph Uccello” fellow and his background. So as always this was much appreciated! However regarding the interview I disagree on his comments about Kessinger though. I am recalling this from memory so I may need to re-listen but I think he was saying something along the lines of the work produced being “trash” or basically of little care or use. And while I appreciate his passion in typesetting and book design I think different books have to serve different purposes. If every book could be made to beautiful standards and be both economical and environmentally sustainable that would be great, but it just isn’t the case. And for Kessinger I think the purpose of their work is to make scarce texts available at affordable rates. It is just to have the texts in print and to allow them to survive onto the next generation, and in that sense its the individuals job to make the text come alive within their own consciousness. I’m sure if there was the option to have the library of Alexandria or the Vatican archives reprinted via Kessinger there would be no obligations. I doubt anyone would detest it simply because the books lacked publication aesthetic, as its the content that matters after all. So at that juncture I part views. Perhaps though I have misinterpreted what he was saying? But it seemed to be a type of passionate elitism about book productions, and while I admire that fervor I think there needs to be a sense of realistic expectations though. Talismanic books take time, care and money, not something every publisher can afford. So there will always have to be a variance, and different books will be made to suit different purposes.